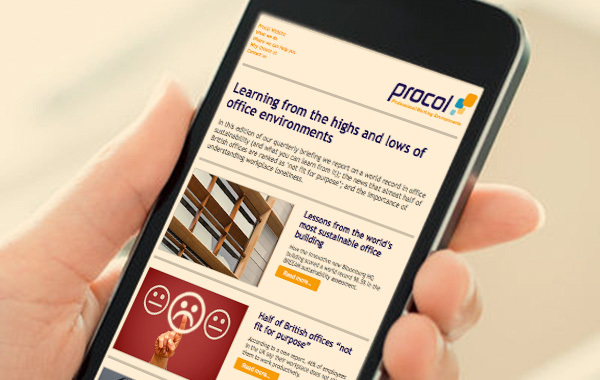 Professional space planning by Procol can help your business do more to a better standard with the same space or less. It can also enable useful employee interaction, improved communication and the sharing or development of ideas. All of which are just some of the benefits of a professional working environment. One of the keys to successful space planning is understanding not only what needs to be accommodated within your working environment, but also what that space needs to deliver for your business. And it’s important to consider how both those elements might change over time. By working with you to determine these factors, our space planning experts can provide creative advice and innovative ideas to achieve your aims and fit your budget. Of course, effective, professional space planning is only part of the story. Procol can also devise a pragmatic project management plan and take care of every aspect of your project’s delivery. Furthermore, we’ll be on hand post-delivery as a source of ongoing professional insight and practical support. This helps ensure that your working environment continues to meet your needs long into the future. Whether you are starting to plan future work or have already written a space planning brief, a FREE consultation will give you valuable insight into our thinking and approach. We can specify, source and install everything within our space planning concepts. We are not allied to any single manufacturer, so are able to recommend the best products and solutions for your particular situation. The best space planning always considers people – and how to maximise their productivity and wellbeing. This includes avoiding what is being commonly referred to as sitting disease. 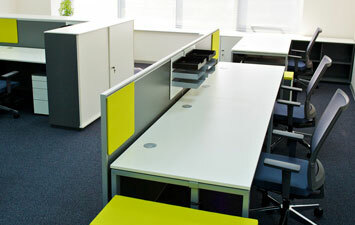 Clever use of space and the furniture within it can help get your people moving. This gets their minds moving too, enabling tasks to be completed to a higher standard and more efficiently, while also reducing workplace stress. To learn more about why clients entrust us with their space planning projects, read on. Alternatively, to arrange a FREE no-obligation consultation, or to discuss your requirements with us, simply get in touch.